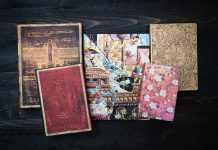 At Paperblanks we take inspiration from everywhere – which is why we currently have two writing journal collections inspired by the elaborately-designed Gospel Books from early history. 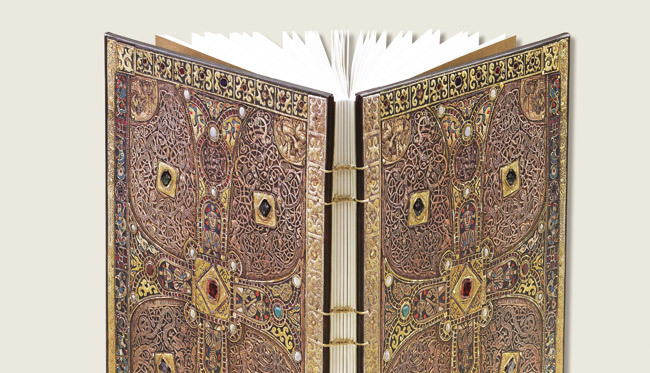 The covers of the Lindau Gospels were designed to inspire awe in early Christian onlookers. The book was carried in processions and displayed on altars. Its component parts originate from different times and places; the back cover is recorded as being created near Salzburg between 750 and 800 AD. Originally tooled in gilt, silver and enamel and elaborately decorated with jewels, it is a powerful manifestation of art as a vehicle for belief. Depicted on our journals is the back cover design of this bookmaking masterwork. For more information about these writing journals, consult the Lindau Gospels products page. 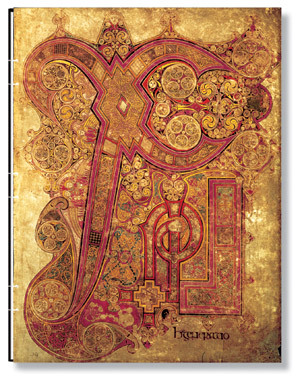 The Book of Kells is one of the most splendid manuscripts to emerge from the Middle Ages. The book originates in artistic, religious and cultural traditions spanning from Ireland to Scotland and northern England. The original manuscript resides at Trinity College in Dublin. Painted by hand, the Book of Kells reproduces the Gospels and contains an array of brilliantly coloured ornaments throughout its 680 pages. Fullpage illustrations, lavish letterforms and a myriad of tiny animals and figures adorn its pages. 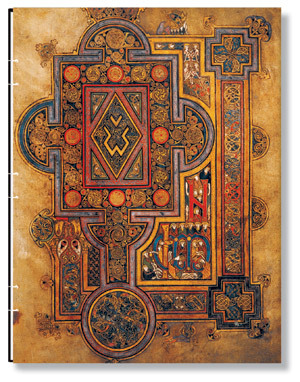 For more information about these writing journals, consult the Book of Kells products page. 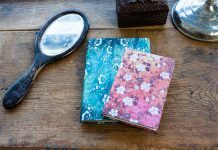 Interested in buying the Books of Kells or Lindau Gospels writing journals or any other Paperblanks books? Use our Store Finder to find retailers in your area or online retailers who can ship to your location. 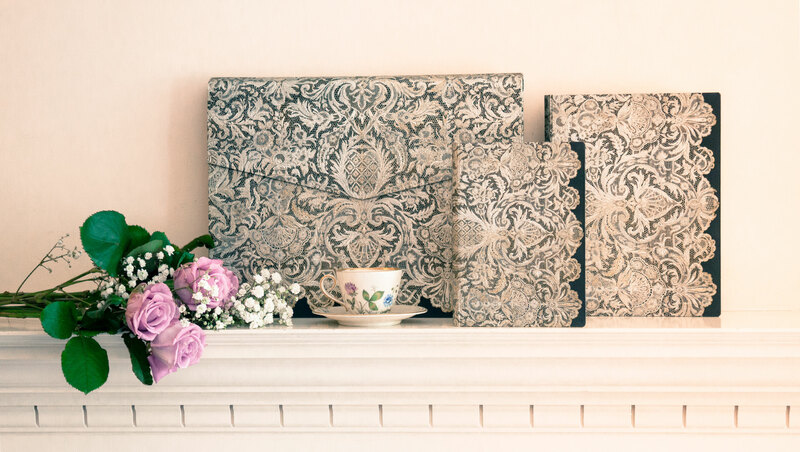 Find it by clicking here or by going to http://www.paperblanks.com/stores! Previous article2012 Dayplanners: 3 Formats, 7 Sizes & Over 25 Designs! this was one of your most splendid collections wish I knew where to find these again. Just finished my last one and brings me fond memories. Thank you, Laura! 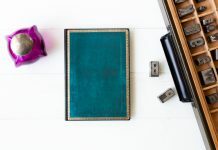 These journals are very close to our own hearts, too. They may still be available in some stores, but unfortunately we no longer carry them. Something to keep in mind for the future, though!